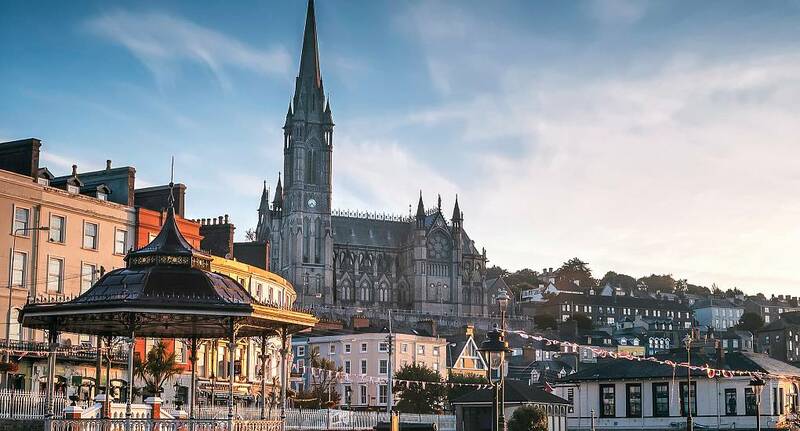 Cork is a fantastic city for your stag weekend. Located in the south of Ireland it has Clubs and bars a plenty that all come with that famous Irish hospitality. There are activities available that suit everyone from dog racing in the early evening or take in the delights of the Jameson distillery and see how this world famous tipple is made.